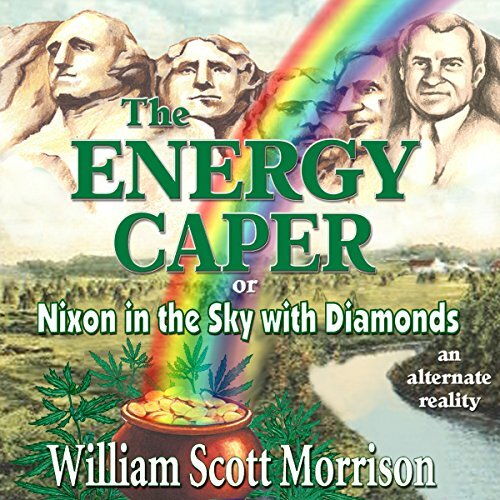 Showing results by narrator "William Scott Morrison"
The Energy Caper, or Nixon in the Sky with Diamonds takes you on a merry romp with a band of twenty-something idealists looking for love and hoping to change the world in an alternate universe in which the Kennedys were not assassinated and the Vietnam War ended before it began. Joining in the fun are President Richard Nixon and Dr. Timothy Leary, the escaped convict Nixon calls "the most dangerous man in the world" for turning America's youth into no-good hippies. 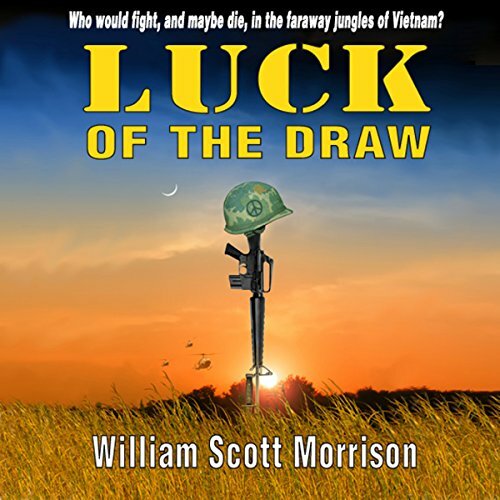 From the baseball playgrounds of Little League in the conservative 50s, through the Summer of Love and the radical 60s, to the last days of the Vietnam War, Luck of the Draw is the story of four idealistic boomers coming of age while looking for love and trying to change the world. Theirs is the story of what it was like to be young during that turbulent time of Cold War paranoia, political assassinations, the fight for civil rights, counter-culture hippies, the sexual revolution, women's liberation, and more.